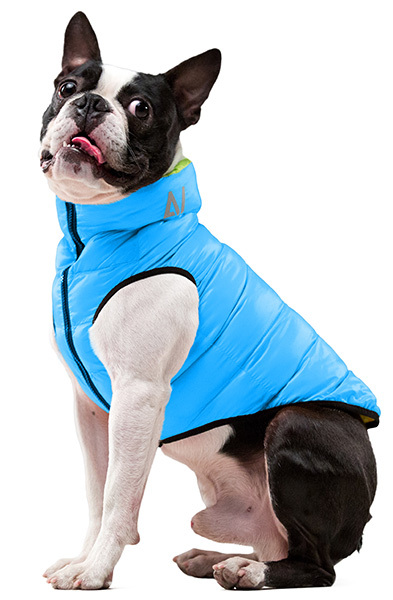 Reversible dog jacket AiryVest Lumi (two colorways). Ultra light. It glows in the dark. Reversible dog jacket AiryVest (two colorways). Ultra light.